Hipster Style Guy. 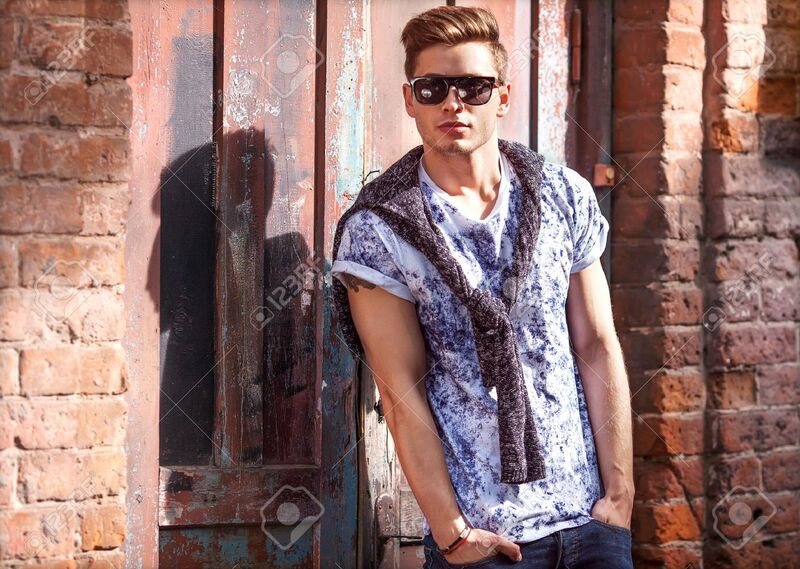 Fashion Man Standing Near A Wooden Door Stock Photo, Picture And Royalty Free Image. Image 29991058.